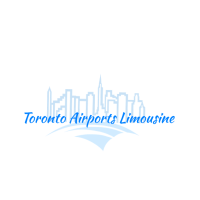 10 years of Toronto Airport Limousine Popular, Reliable and affordable authorzied Prearranged limousine, taxi and chauffeured car services at all the airports in Toronto and southern Ontario. Our Chauffeured airport car services has been providing safe journeys at great low rates with the most economical Pearson airport transfer transportation. Pre book in advance for all your travel in and out of YYZ Toronto Pearson Airport, YTZ Billy Bishop Island Airport or YHM John Munro Hamilton Airport respectively. At the Prearranged Door & Desk, Your arrivals are designed for you to depart in the most efficient, Reliable and luxurious quickest way in your limousine from Toronto Pearson or Toronto Island airports in style and comfort. Whether a Sedan SUV or group shuttle Van, You should be assured of getting in a very affordable and most economical limo service. Our chauffeured services will cover a vehicle with a driver at your door step / driveway or any other place desired by you, suitable according to your requirements. 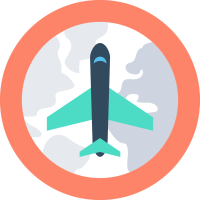 Our driver will ensure that you including all the other passengers if any, are comfortably seated and will provide bottled water while you start your journey from or to the Airport. Our affordable door to door corporate chauffeured car service is reckoned as one of the best in the region. We have been offering individuals, Businesses, Companies or Corporations regular and continuous chauffeured services for over a decade. Our services to big businesses and large corporations have grown up and multiplied during the last decade due to satisfaction of our patrons. 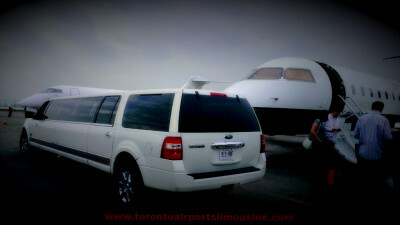 Toronto Airport Limousine (T.A.L.S) services, today offers a wide range of limousine fleet from our luxury flagship Lincoln Sedan limos, stylish breed of famous 4x4 full size SUV's as Ford Expedition EL, GMC Chevy Suburban Premier / LTZ or Yukon XL Denali; not to mention our premier Cadillac Escalade ESV. For larger Passenger groups from 8 Passengers onwards ; specially with large luggage, we offer the famous Mercedes Sprinter Vans for shuttling upto 15 passengers. Our motto has always been to give priority to comforts, safety and confidence to our patrons. Our team takes pride in providing the most reasonable Pearson authorized limo taxi rates for luxury limo Service transportation solutions available to everyone. These are the factors that Toronto Airport Limo has become as one of the leading Limo Taxi & Car services in and around Toronto. Our Airport chauffeured Limo provides transfer services to and from Toronto Pearson airport , Toronto Island airport, YTZ Billy Bishop airport Limo Taxi and special tours and trips to and from all the Toronto airports to Niagara. Our unprecedented hourly Airport chauffeured car services as Toronto airport transfer and charter, Affordable Pick Up & drop of all Pre Arranged Limo special door to door service to and from all the surrounding airports. As we exceed our competitors by offering reasonable & economical rates, Our Toronto Airport Limo is offered hassle free with No Wait In long Line ups at the Pre Arranged designated Desk & Booth. 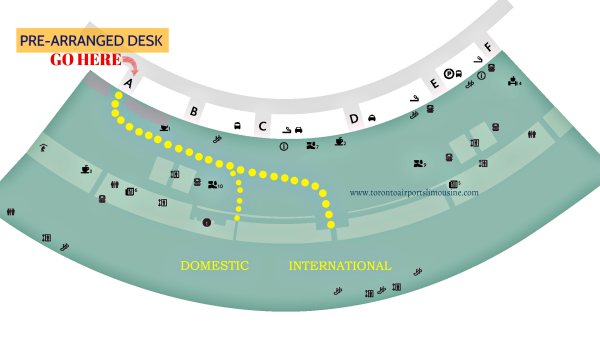 For reservation, Just fill out the Quick Online Form or contact our dispatch office for quick Booking. Toronto Limousine strives hard to provide the best chauffeured car service only to ensure that our clients needs are met professionally ​. Experienced, well mannered and uniformed drivers. Clean and well maintained vehicle fleet of taxis/limos. Easy/affordable quotations/rates with no hidden charges like gas charge, admin fee etc. 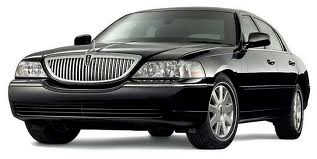 Top professional grade Lincoln sedan airport limo's equipped with water, sanitizer and more. We are determined to offer the best Toronto airport limo services in the City of Toronto. We would be grateful for any of your comments and suggestions to make us provide you with better service. A representative of our company can be reached on line 24 hours a day. We are your popular choice for all corporate travel anywhere in southern Ontario. Whether its a airport transfer for business meeting, A Conference in Niagara Falls, A day in Toronto Downtown or simply a weekend away from home for a short break. Toronto Airport Limousine will always offer you with the best client corporate airport fleet services also, Our Toronto Limo service does not believe in sacrificing you or your client's safety. 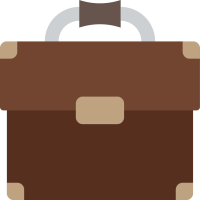 So, when you call for our dispatch airport car services, We will insure that You or your passengers or company will be picked up on time and professionally, in comfort and style as well as safely to wherever you need them to be taken, including dropping them off and their hotel, office or anywhere you require. Toronto Limousine offers with a wide variety of airport limousine fleet at Pearson for your pickup and drop off services and for your convenience. We are happy to state that all customers who have used our professional Airport transportation chauffeured services and have been very happy with the services we provide and amzingly thankful to them. Please Call us Upon landing: TOLL FREE: 1-800-316-4473 or 1-866-969-4333 or LOCAL: 416-997-5466. 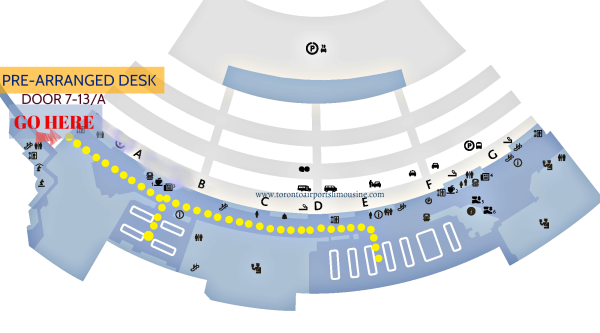 After Exiting the Custom/Security Door, Please Turn left towards the Corridor and walk till the end following the door signs for DOOR A, You will see a Pre-Arrange Desk right beside Door "A". Lastly, at The Pre Arrange Desk at inside A, ask the "Uniformed Gentleman or Commissionaire" to be paged for TORONTO AIRPORTS LIMOUSINE booked Under "YOUR" name. Lastly, ask the "Uniformed Gentleman" Commissionaire (in the Pre-Arranged Desk) to be paged for "TORONTO AIRPORTS LIMOUSINE" booked Under YOUR name. Transportation anywhere to everywhere only to serve our customers and clients. Team of vastly experienced company’s and independent neatly uniformed drivers. Services include: Corporate - Conventions - Events - Weddings - Proms – All types of celebration transportation. Direct Corporate billing options – Reservation by Creating an Account or simply Do it Yourself by clicking on the links above. All major Credit Cards accepted – The whole Fleet or each vehicle is equipped with a wireless POS system. Out of town rates - GTAA implemented Laid out Pearson Taxi Limo rates. Upgraded top professional grade Executive Lincoln sedan Limos equipped with water, Sanitizer and more facilities. Upon Request, Baby Car Seat Service offering Booster, Toddler or infant seats. Please Let us know of your exact requirement. As a Toronto Limousine Dispatch Company: Toronto Airport Limousine providers are a team of independent chauffeurs and licensed drivers. We are determined to offer our clients the best Toronto airport transportation experience simply from the Airport to your final drop off. Whether you have reserved your limo on hourly, or As directed, or for a car service requiring a child seat. We are here to make you into a customer for ever. Our Team will be grateful for any of your comments and suggestions to make us provide you with better service. At Toronto Airport Limousine, We simply will serve you better by offering you the most exquisite limousine chauffeured service in southern Ontario. Refined Toronto car service offers everyone an affordable limo ride from Toronto Pearson, John Munro Hamilton, Island Billy Bishop, Sky Service Airport, Sky Charter Airport, Buffalo Niagara and Waterloo Airport in Ontario. 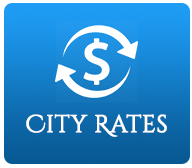 Please see our Rate maps for in GTA to Toronto International airport. Book your airport limo services, Ask us for Fleet offering from flagship to exotic limousine rental. Prestigious Pre Arrange Airport ground transportation serving Toronto, All over the townships in GTA and southern Ontario. Pick ups, drop off. 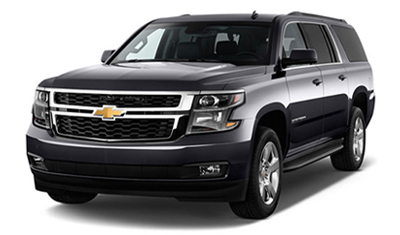 Services include Maintained Vehicles, Clean chauffuered Limousines and rental car services at best price. We bring prompt services at pearson international airport. 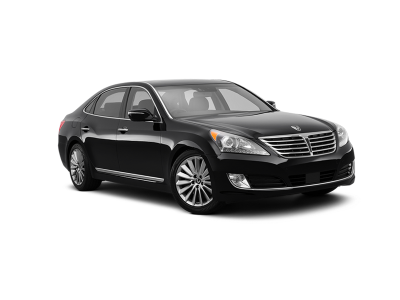 We service as a chauffeured Full size GTAA authorized provider sedan service. We provide reliable and professional limousine service to and from Toronto - Hamilton & Private FBO Airports.